The LineageOS project has continued to add support for more and more devices, while also adding a few improvements to the ROM itself. It's been a little while since our last status update, so it's time we took another look at how Lineage is doing. First off, there have been a few noteworthy changes to the ROM. Some sensitive numbers, such as domestic violence hotlines, are no longer shown in the Phone app's call log to protect users. The lightweight Jelly browser, which we looked at in this post, now has a switch for viewing desktop sites and no longer reloads the page when the device is rotated. Finally, there have been some fixes to AudioFX, lock screen customization, and the Setup Wizard. 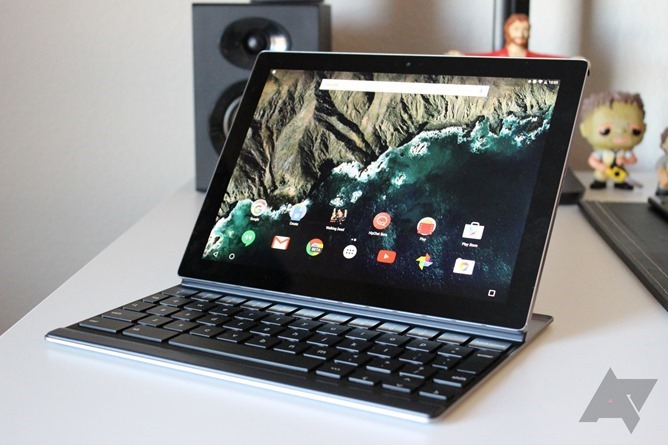 The headline device is the Pixel C, which has had relatively little ROM development due to its strange partition system and other issues. There are no builds yet, but they should arrive on Monday (June 5). It's also nice to see more LG V20 variants supported, as Lineage was already available for the AT&T, T-Mobile, and Verizon models.